Assuming at least a few of you make it for the 3:00PM to 7:00PM timeslot on Thursday, I’d like to try running Shadowrun. This semester, I’d also like to try out 4th Ed. (now that I’ve got all the core rulebooks), but it won’t be happening this week. I need to give myself a refresher on the rules before we try it out. In anticipation of that, I’d like you all to start familiarizing yourselves with the 4th Ed. system. I know Bjorn and Sean have at least played with it a little, but take a look again. And if you can, try putting together a character or three. I can always help out too, if you need. I know most of you don’t have the rulebooks, so if you need access, let me know, I’ll bring copies for you. 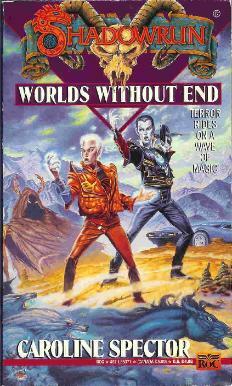 Shorter Worlds Without End: One Immortal Elf wishes she could pull off moody half as well as an Anne Rice vampire while playing Cassandra to the rest of the moody Immortals. Where am I, and why? Okay, I’m sorry. 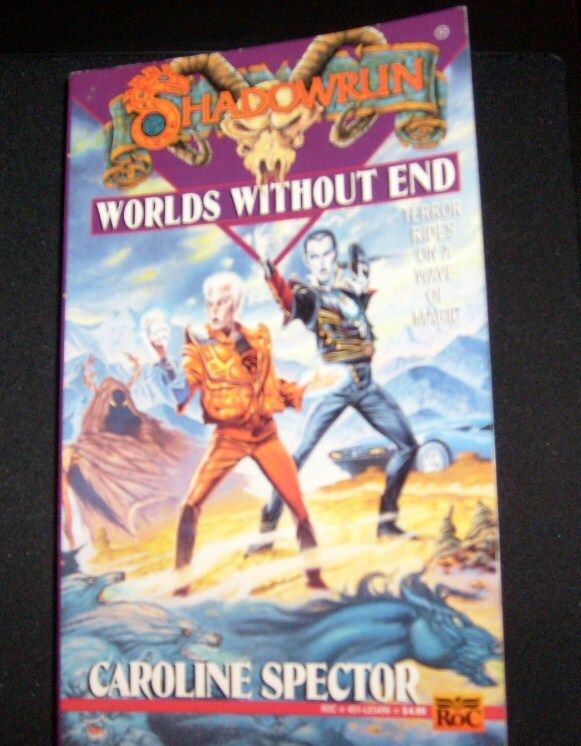 Despite the title, this post isn’t exactly about the Shadowrun game released on the SNES in 1993. It’s actually about games in general. More specifically, this is about one issue: lack of direction. Loading up a new game of Shadowrun, I fall out of a morgue freezer, and have absolutely zero direction. They throw a guy at you when you get outside, and he says he’s gotta run because hitmen tried to kill you, and he doesn’t want to get involved. So apparently, you’re supposed to chase him down, at which point he is killed. You nab his gun, kill his attacker, and then…what? Even the chasing part was unclear, but I suppose it’s at least suggested. So wander to the back end of the alley you’re already in and a dog talks to you (yeah, really), and suggests you’re being guided by Dog, and that you should collect three things that are in Dog’s favor, and bring them to his shrine.